A 'mole' hacked into the databases of three major Shanghai hospitals using wireless laptops and extracted drug usage data that was sold to pharmaceutical company representatives, Eastday reports. The Huangpu court has found two people guilty of fraud after they downloaded drug data from the three hospitals and sold it for 12,000 RMB to drug company contacts. One of the hackers worked in the technical department of one hospital, the other was a pharmacist. 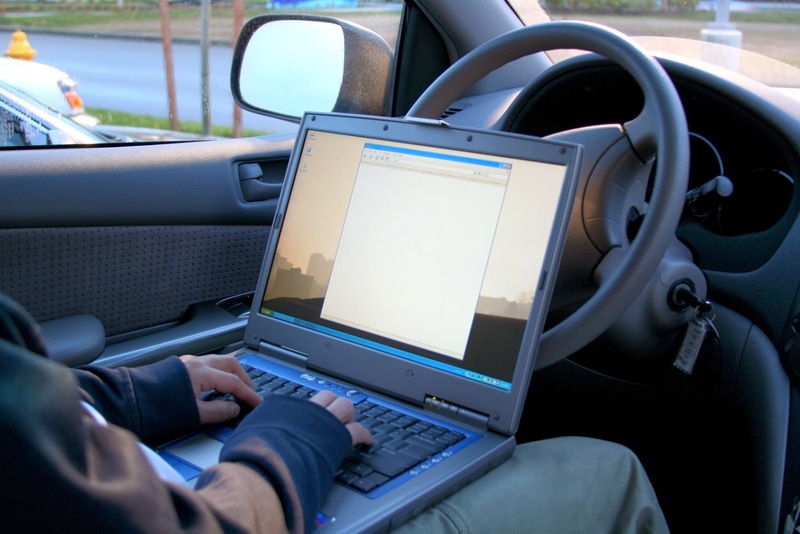 The hacker used a laptop computer while sat in a car in the carpark of the hospitals to hack into the wireless network. They were caught in July 2013 when IT staff noticed unauthorised users extracting data, and traced them to the nearby car park, where they were arrested by police. They were fined 5000 RMB and sentenced to one year in jail. In the past, pharma companies would sometimes pay hospitals for the drug usage data, but this practice has been outlawed. The hackers made contact with drug company representatives and told them they could sell the information each month for 46 different drugs for 250 RMB per item. They emailed the data to the drug company employee, who will be tried separately for corruption.